Rebuilt Mack Transfer Cases & Discount Parts « Truck Drivetrain Co.
Truck Drivetrain Co. has the new, used and rebuilt Mack transfer case you need at competitive prices. We offer a Mack model for all applications. Rebuilt Mack Transfer Case Models available include: TC-15, TC-150, TC-250, TC-252, TC-2250 and TC-2520 ready to deliver. New, rebuilt, re-manufactured and used Mack transfer cases, most models are in stock and ready to install and we ship worldwide. All rebuilt units have new seals, bearings, chains, fork pads and gears where needed and a full one year unlimited mileage warranty. 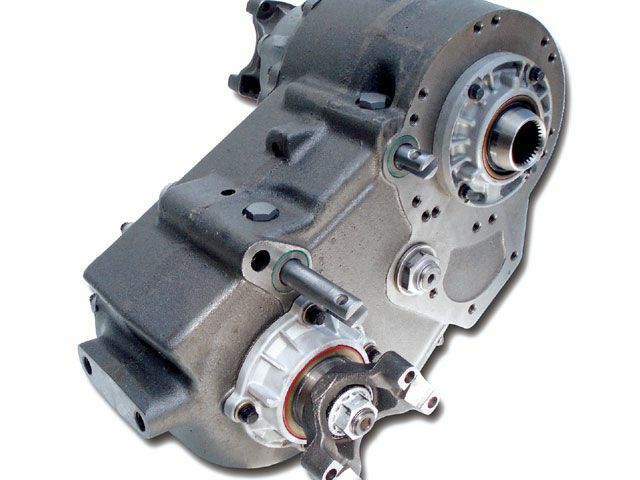 We specialize in, rebuilt and re-manufactured Mack transfer cases. Rebuilt Mack transfer case exchange models are available at great prices and fast, low cost delivery. Please call if you do not see the rebuilt Mack transfer case model you need. We also supply new and rebuilt units to repair shops and do it yourself technicians, call for discount pricing on all our Mack transfer case models. Our re-manufactured Mack transfer cases are professionally built to provide you with high quality, long lasting and affordable units that meet or exceed those of the original manufacturer. Every Mack transfer case we build goes through an extensive case inspection for cracks stripped threads and any internal wear. A thorough inspection of all internal parts, including gearing, and shafts. Leak detection and pressure testing as well as high speed dyno testing of running noise and smooth shifting. 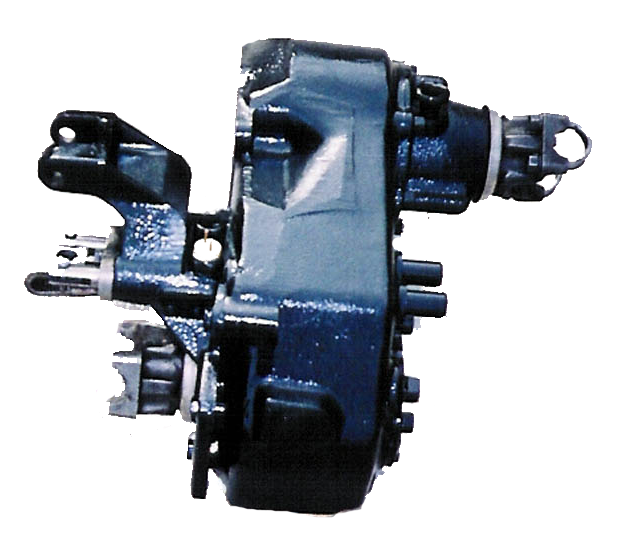 We offer rebuilt Mack transfer cases for both heavy-duty trucks and medium-duty pickups. Most models are in stock at our nationwide distribution centers. 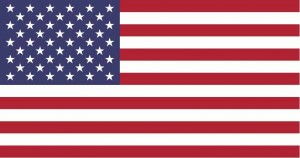 Fully stocked Mack parts departments across the USA for fast delivery of transfer case repair and replacement parts like new and used: gears, shafts, chains, rebuild kits, gasket & seal kits, bearing kits, cases, housings, yokes and more all at wholesale discount prices and delivered worldwide. We buy new and used Mack transfer cases and parts from all over the World so we have an extensive inventory of hard to find and outdated Mack parts and used units. For more information on our Mack transfer cases and extensive line of quality re-manufactured truck transmissions, differentials, power take off units and more. When it’s time to replace the Mack transfer case in your truck we offer the quality, value and reputation you can count on to supply the finest product for the job. We are constantly improving our rebuilding process to supply the quality and value you expect from the Mack products we build for your truck.